Q. 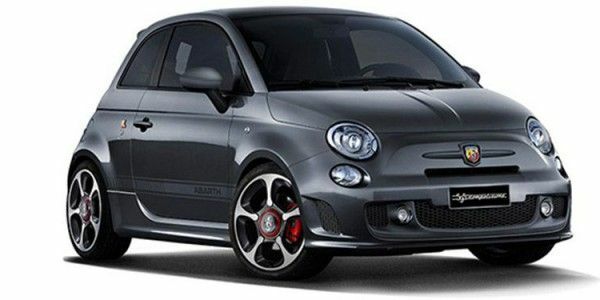 What is the ground clearance for Fiat 500, is it comfortable for regular outstation travel, what is the luggage space available and can adult sit in the rear seat? Thanks for your reply. I think with a ground clearance of 105 MM it is literally not possible to drive in India. Q. I am a middle aged doctor Looking for a suaitable for city driving AUTOMATIC petrol car. Usually with a co-passenger. Price between 25 to 30 lac.is fiat 500 right option for Jaipur?